Hey lovely, I know if you follow my blog, you love your makeup and beauty products – just like I do! That is why I could not possibly pass up sharing this exciting deal with you today! 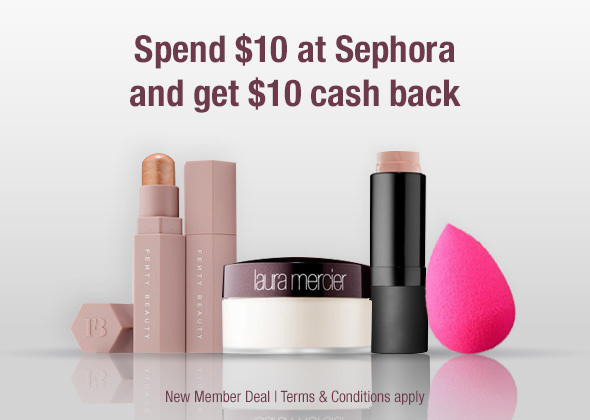 From now until May 31st, Spend $10 at Sephora, and TopCashback will pay you $10!